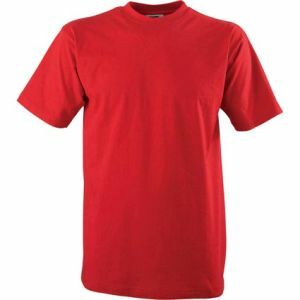 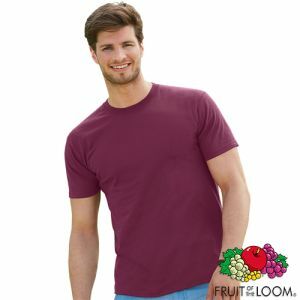 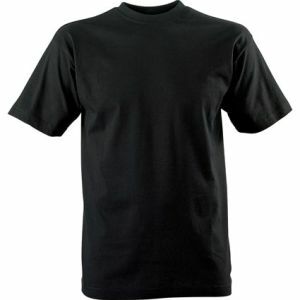 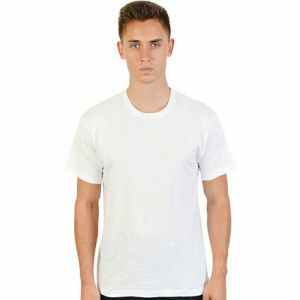 Printed Slazenger T-Shirts, brand name mens Slazenger t-shirts made from high quality value clothing made from 150gsm single jersey knit of 100% cotton, tubular knit, rib knit collar with Lycra, shoulder to shoulder tape. Available in 10 colours. 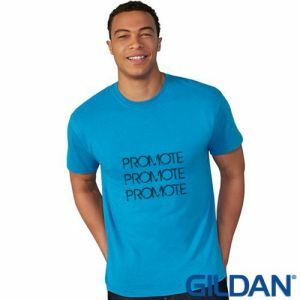 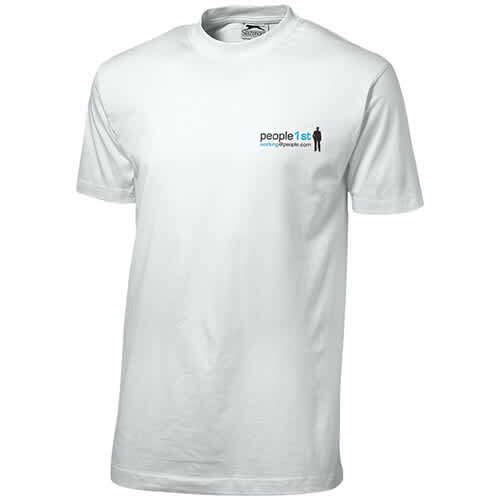 Custom printed Tee Shirts are an excellent tried and tested way to promote your message, event etc. A ladies version is also available please Click Here to see. Please note that white tees are priced differently to coloured ones. 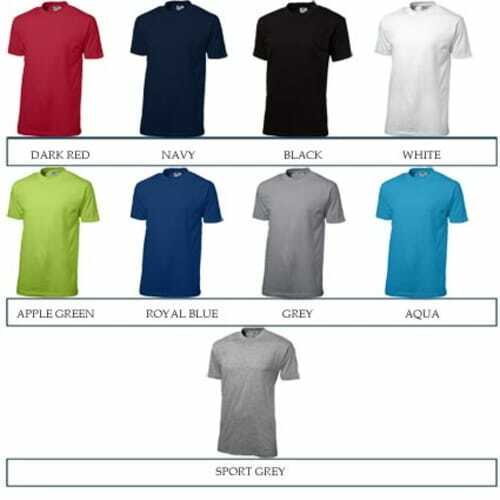 Should you require multiple position printing then please contact us for further pricing. 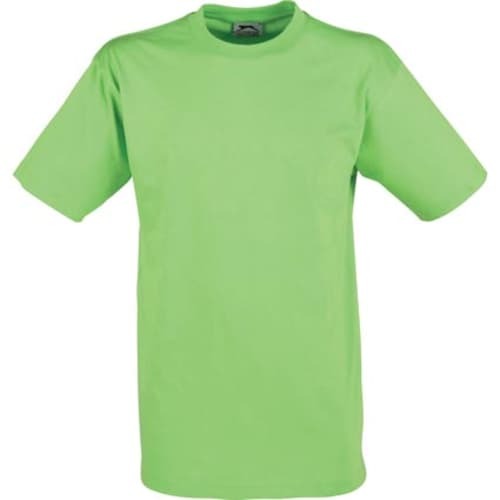 Please note that when printing onto a coloured garment (not including white) that we have to lay down a base so that printed colours come out vibrant, this is know as flash curing, an additional setup is required for this.